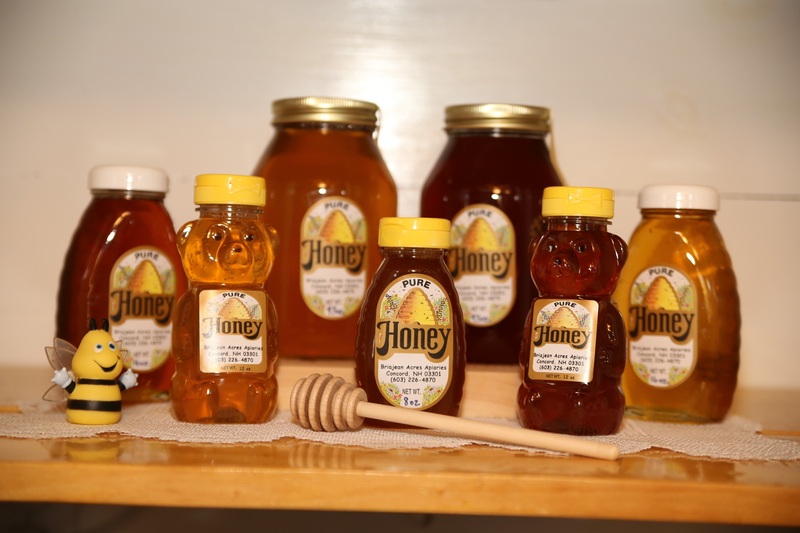 BriaJean Acres is your Capital area beekeeping supply choice. My bees have been busy foraging the fields around Apple Hill Farm in northeast Concord. 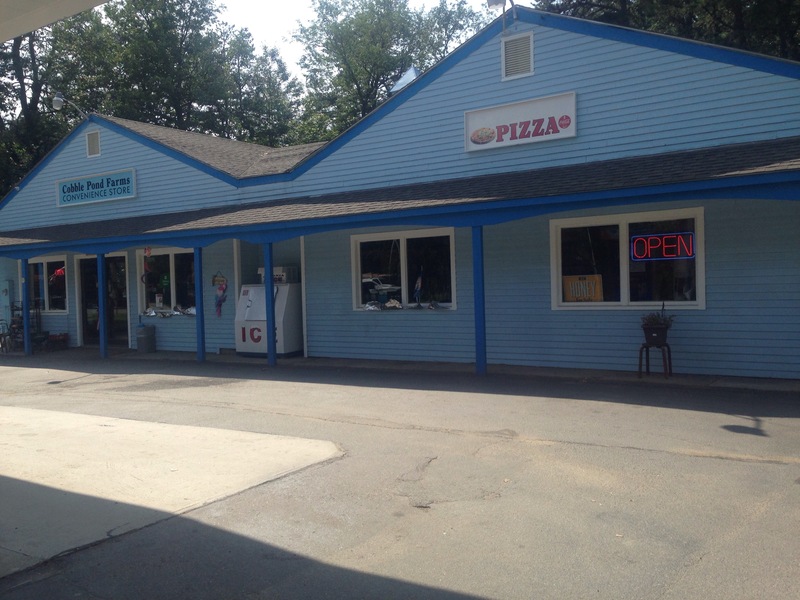 My local honey is now available at the Cobble Pond Farms Convenience Store/Gulf Station, 125 West Road, Canterbury, NH – conveniently located right off I-93, exit 18.